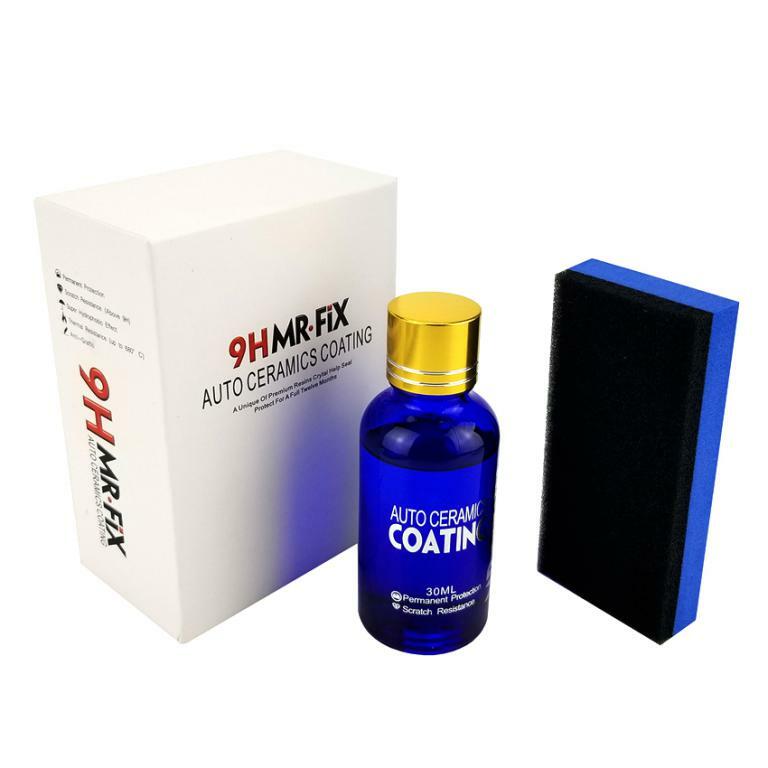 super-hydrophobic-glass-coating-ats-0224 Super Hydrophobic Glass Coating Super Hydrophobic Glass Coating ATS-0224 Product #: 1326 4.4 stars, based on 89 reviews Regular price: Rs 2149 Rs2149 (Sale ends 5 May! ) Available from: Laptab Condition: New In stock! Order now!